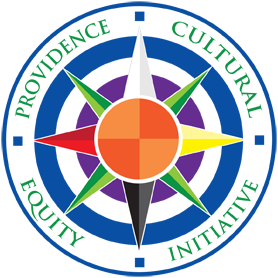 LivingCultureRI.com (LCRI) is a Rhode Island based cultural web magazine that highlights the traditional and contemporary expressions of New England’s Cultural Communities, Practitioners and resources. LCRI provides site visitors with ongoing opportunities to visually and audibly experience the unique and diverse music, art, food & beverage and cultural celebrations, festivals and traditions of the northeast, combined with informative blog posts on contemporary cultural issues, local and regional cultural consumer and investment opportunities, and information and updates on authentic cultural events, initiatives and experiences taking place throughout the New England region. LCRI is the premier resource for the authentic northeastern cultural experience; the best place to explore New England’s Living Culture.